India’s largest online shopping portal, HomeShop18.com has teamed up with Microsoft in a unique tie-up that promises to give customers an all new shopping experience. The benefits of this tie-up will be brought out by Windows 7 and Internet Explorer 9 this holiday season. HomeShop18 with Microsoft is aiming to bring itself closer to its customers, wherein customers can now browse through HomeShop18 directly from their desktop through a one click access system through Internet Explorer 9, on their Windows 7 operating system. Customers simply need to upgrade to IE9 and pin the HomeShop18 to their browser to get easy access to the website from their desktop taskbar and also get a free gift voucher. Users can download the Windows IE9 from www.homeshop18.com or www.beautyoftheweb.in and get quick access to the shopping portal. At the same time, Microsoft seeks to gain a lot from this association as compelling users to upgrade to IE9 and also bring in e-commerce features on Windows 7. It offers a new browsing experience to Indian online shoppers, making shopping simple and fun for them. The HomeShop18 icon can be pinned to the Windows 7 taskbar and one click takes the user to HomeShop18.com, while a right click on the icon gives users access to quick lists also called Jumplists. One can make use of these features by simple upgrading to Internet Explorer 9, arguably the most secure internet browser around. 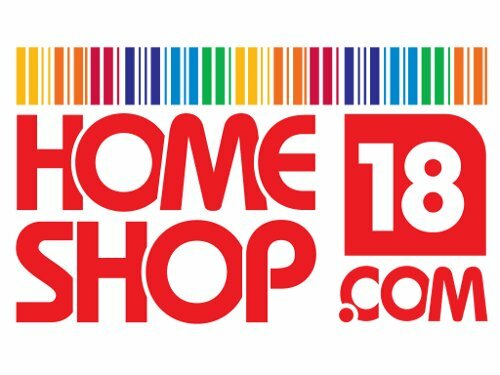 Microsoft and HomeShop18 soon plan on offering advanced applications and features such as HTML5 based online shopping to all HomeShop18 customers.